The Hit List has just been hit by its developer, Karelia Software, with another major update. 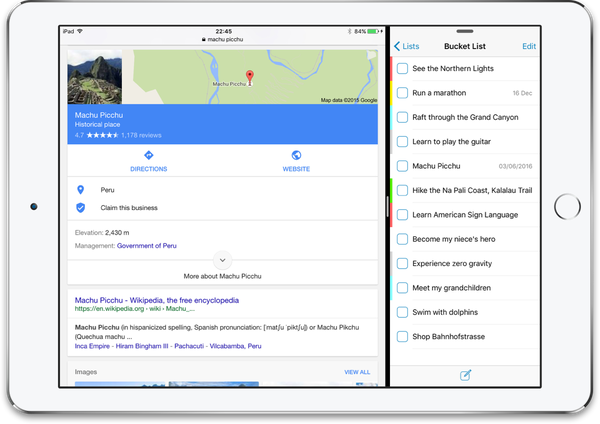 But while the app’s previous major update, which in June added support for the tiny Apple Watch, this new update takes the highly rated GTD app to a much larger Apple device: the iPad. The Hit List first landed on iOS in 2011 with the release of the iPhone app developed by Potion Factory. 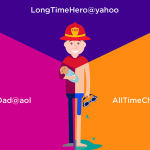 It was relaunched in December 2014 in the form of an iPhone app from Karelia Software, which had acquired the app’s original developer. 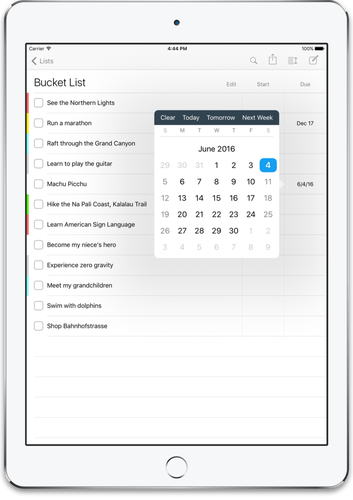 Now, a year later, The Hit List has finally been updated with native compatibility for iPad. 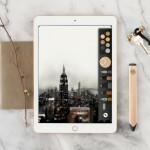 The new version of The Hit List indeed boasts full support for Apple’s tablets, including the recently released larger-than-large iPad Pro. 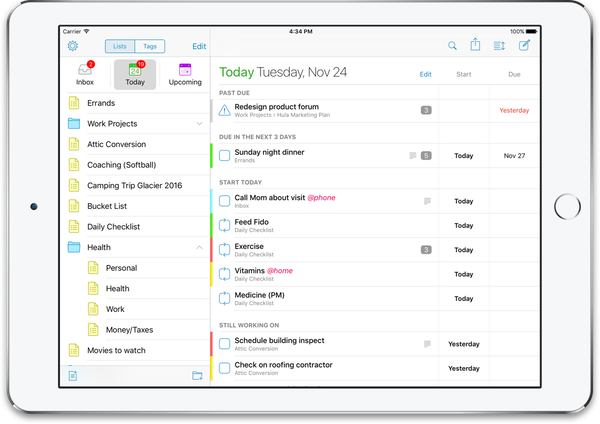 The Hit List for iPad seeks to bring some of the power of The Hit List for Mac into iOS, allowing you to manage your tasks and lists in a variety of ways with ease and simplicity. The Hit List now also supports the Slide Over and Split View multitasking modes on iPad. On iPad Pro, iPad Air, iPad Air 2, or iPad mini 2 or later, you can use Slide Over to quickly refer to The Hit List while using another app. And on iPad Pro, iPad Air 2, or iPad mini 4, you can use Split View to conveniently work on The Hit List side by side with another app. 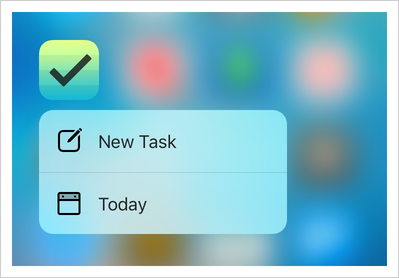 The latest update to The Hit List also introduces 3D Touch-enabled quick shortcuts on iPhone 6s and iPhone 6s Plus. Now, if you have either of Apple’s latest iPhones, you can press down on the app’s icon on the home screen to quickly create a new task or view today’s tasks. Furthermore, the update adds a badge to indicate if a task has notes attached to it, and streamlines the appearance of tags. 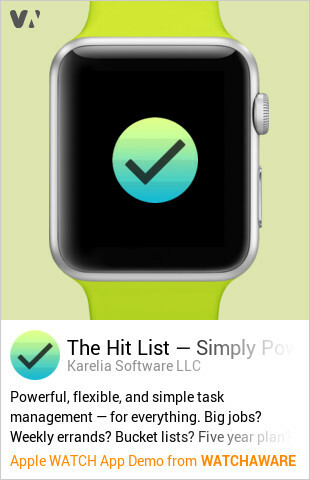 The Hit List is available on the App Store for $14.99. The updated app is compatible with iPhone, iPod touch, and iPad running iOS 9.1 or later. 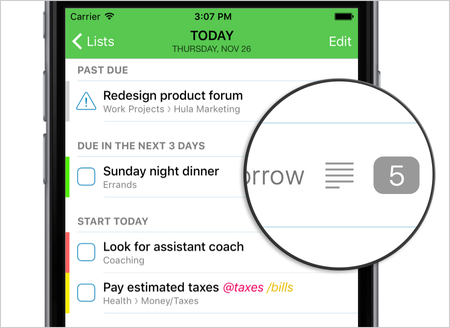 The Hit List works with Karelia’s proprietary sync service to keep your tasks and lists up-to-date across Mac, iPhone, iPod touch, and now, iPad.